Raise your confidence by anticipating potential ageism and presenting the unique qualifications you contribute to today’s workplace. While it’s important to understand the principles of age-discrimination law, it is more important to recognize and effectively deal with it. We must dispel the myths and stereotypes. Our own opinions about age bias can influence our behavior during a job search and after we become employed. Join us to discover and discuss how to defuse common biases encountered during job search. R. Anne Hull, M.Ed., Career Counseling, is President of Hull Strategies, LLC, a consulting and training company that helps organizations develop and retain talent. She facilitates successful organizational change and conducts workshops in a variety of leadership development skills including career management strategies. Federal, non-profit and private sector clients from many industries request her motivating speaking and workshops for in-house staff development to PhDs in transition for over 15 years. 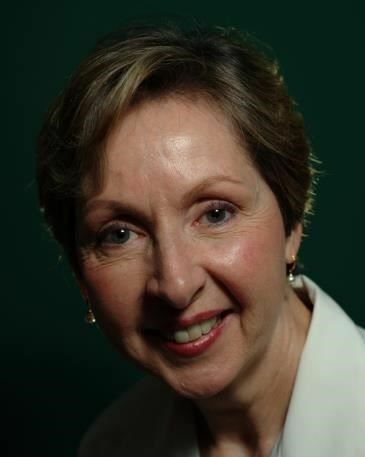 Anne is past president of the Association of Career Professionals International DC Chapter and co-author of Winning Strategies for the Mature Job Seeker, an online course for career coaches. She was affiliated with a national outplacement firm for 12 years and is a speaker at national conferences on leadership, change, career management and job search. She is currently contracted with NASA Goddard Space Flight Center as a career coach and actively researches work issues for “over 50” clients.